 In 1954, the Baltimore Colts Cheerleaders became the first cheerleaders in the NFL. When the team moved to Indianapolis, they became the Indianapolis Colts Cheerleaders. “Growing up, we looked up to those women and now, so many little girls continue to look up to these strong women who are physically fit and healthy and really take care of themselves, but also have such amazing compassion for others and have storied careers in their fields,” said Colts Owner and Vice Chair Kalen Jackson. The Colts Cheerleaders kicked off the 2018 season by looking back on 35 seasons of Colts Cheer in Indianapolis. Now, they’re looking forward - to the next chapter of Colts Cheer. After celebrating 35 seasons in Indianapolis this year, the Colts Cheerleaders earlier today previewed the next chapter in the program's history, which includes a new direction, a new uniform and new opportunities for the athlete-performers in 2019. The Colts cheerleaders are many things - they’re mothers, daughters, sisters, wives, performers, philanthropists, students, and professionals. But there’s one job that surpasses them all. A fun look at the Colts Cheerleaders and their career choices! Tilley can still remember being a little girl herself, going to sporting events and watching the cheerleaders. When she followed her love of dance to the NFL, she did so with the blessing of her family. And she wants anyone who follows in her footsteps to have that same support. Many women audition for the same reason she did, because they love to dance. What they find out is that cheering on the sideline gives them a superpower that stays with them even after they step off the field. The Colts Cheerleaders shine - on the field and off. But it was a discussion about what it means to be a cheerleader that got them thinking and talking about who they are and what they want to become. What started as a conversation launched a revolution and a resolution - to be the positive light of NFL cheer. “At first when you start, you're like, 'How are we actually going to pull this off?' said Lexie. “And now that it's happening, it's like, 'Wow. We're really going to do something amazing here.’"
With change comes a bit of trepidation. Some things are harder to let go of than others. “It's kind of hard to beat cowboy boots, especially with some bling and fringe,” Rose said. “But when you get a new pair of boots that mean something in addition to just being a great staple to your midwest wardrobe and then you add some more rhinestones and you keep some fringe - it's like a long lost cousin."  The uniform, which is so iconic, is something Rachel hopes the next generation of cheerleaders will place less emphasis on. It’s a new chapter and a new era. A behind the scenes look at the Colts Cheerleader new uniform creative shoot. After celebrating 35 seasons in Indianapolis this year, the Colts Cheerleaders earlier today previewed the next chapter in the program's history, which includes a new direction, a new uniform and new opportunities for the athlete-performers in 2019. Along with cheering, the Colts Cheerleaders want to lead. 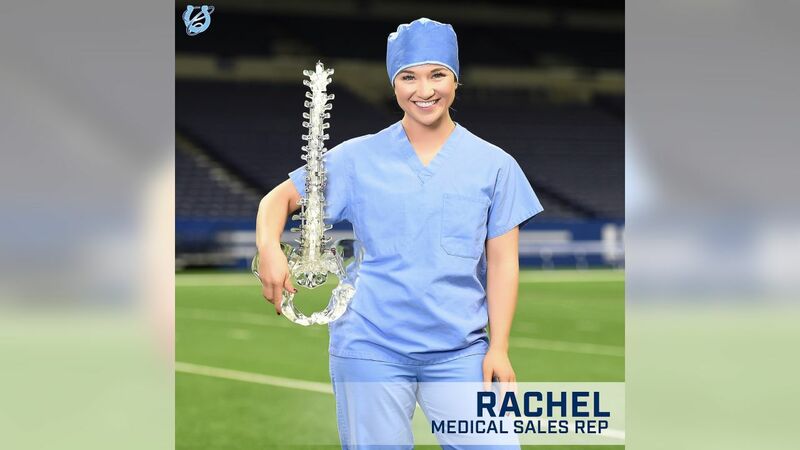 “I hope we become the foundation of what other NFL teams are working towards,” Rachel said. It takes people to make progress. And why not them? “Why not our team? Why not this group of women? Why not now?” said Mariah. The world could use a little more sparkle. And the Colts Cheerleaders are preparing to shine like never before. 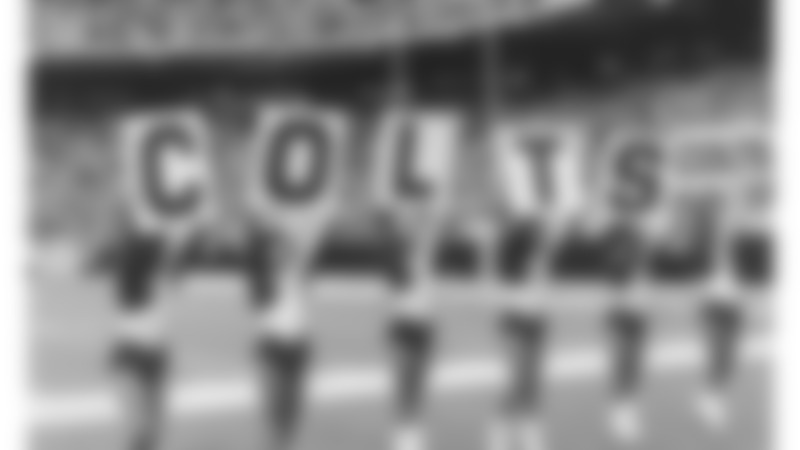 For more on the next chapter of Colts Cheer, go to: Colts.com/nextchapter.